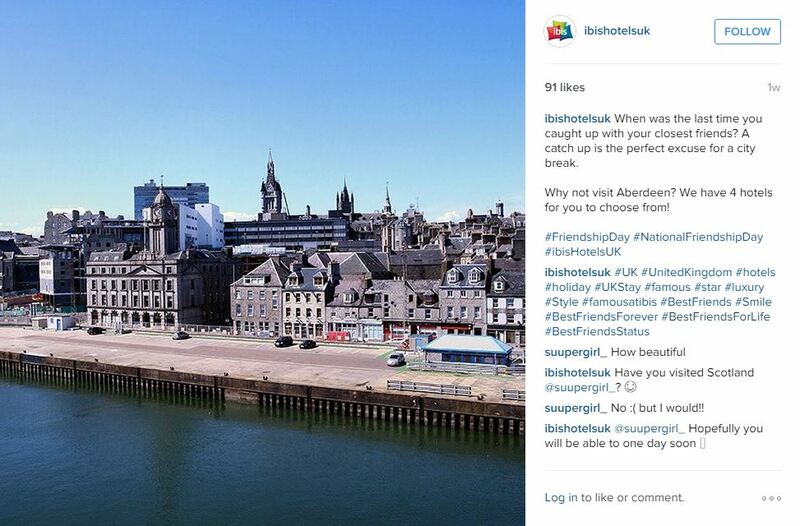 Which Social Media Platforms Work Best For Different Businesses? To be a thriving business in today’s world, you need to have a compelling presence on a variety of platforms. Venues that can be hired for occasions such as weddings and those who plan events can effectively be promoted on Pinterest. Users can use this platform as a way of planning their own event and collecting their ideas. Venues or planners can create boards around photos of the venue or work done as well as boards regarding other related aspects. For instance wedding venues can provide inspiration for other areas of the big day such as dresses, food, ideas etc. This helps potential customers gain ideas for their own events and envision themselves at a venue. Fashion is a sector that receives a large amount of engagement in the form of likes and repins. 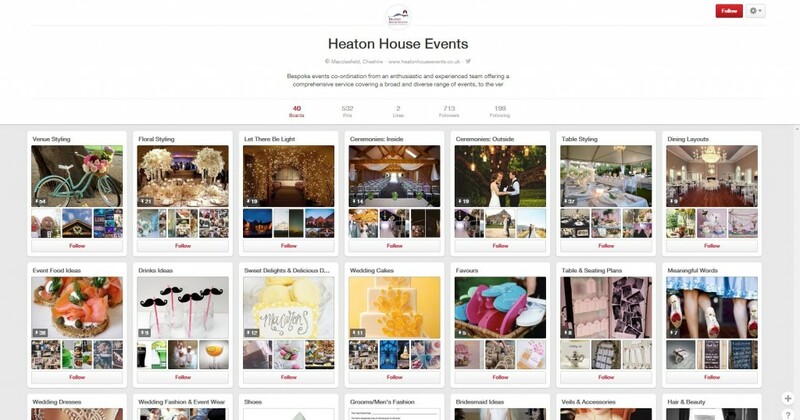 Photos are pinned based on fashion-related topics such as outfit inspiration. 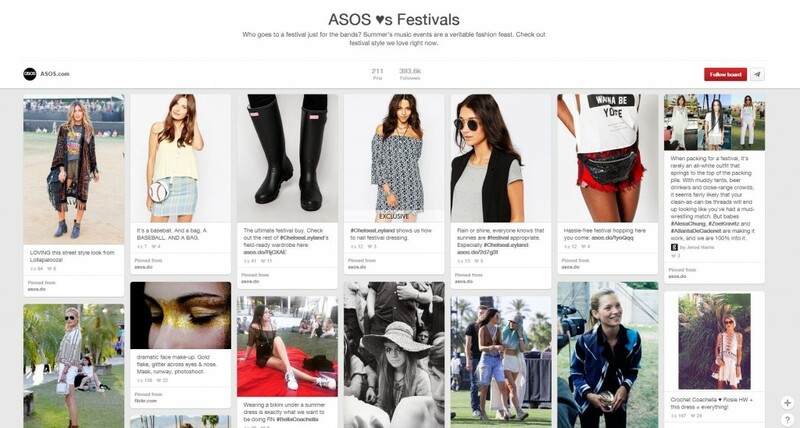 The online fashion retailer ASOS is one business that is using Pinterest to its full potential. With their 412.8k followers and only 42 boards their approach to this platform and ultimately promoting their products is extremely successful. Interior design is something that requires planning. 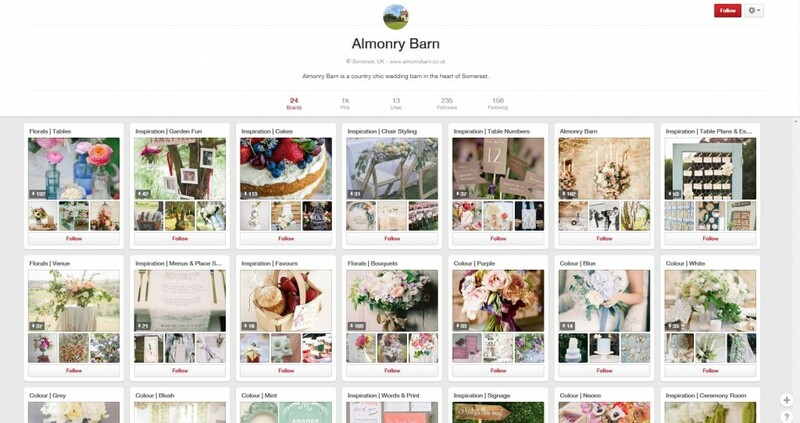 Therefore, Pinterest is the perfect micro site to be on for any interior design business. As well as post inspiration for homes, businesses in this sector can convey the newest trends available and how their products/services can recreate this look. It also allows interior designers to create an online portfolio for their work and target potential customers. 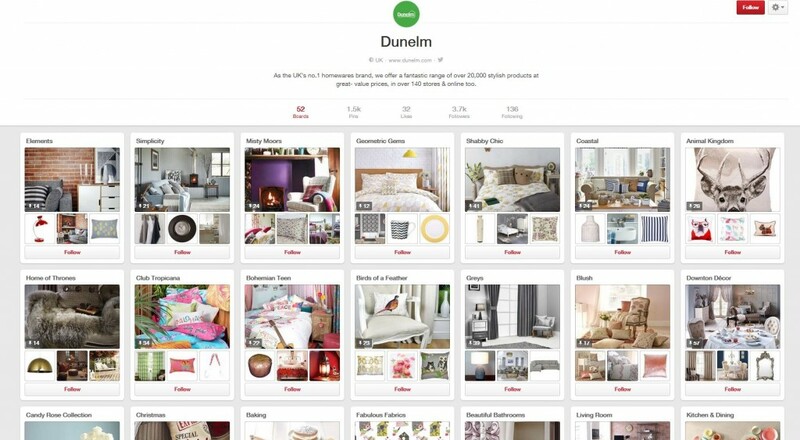 UK homewares brand Dunelm have managed to take advantage of the many users on Pinterest interested in interior design. They have individual themes for each board with their products and inspiring photos pinned to each. Each board is very simple but effective. 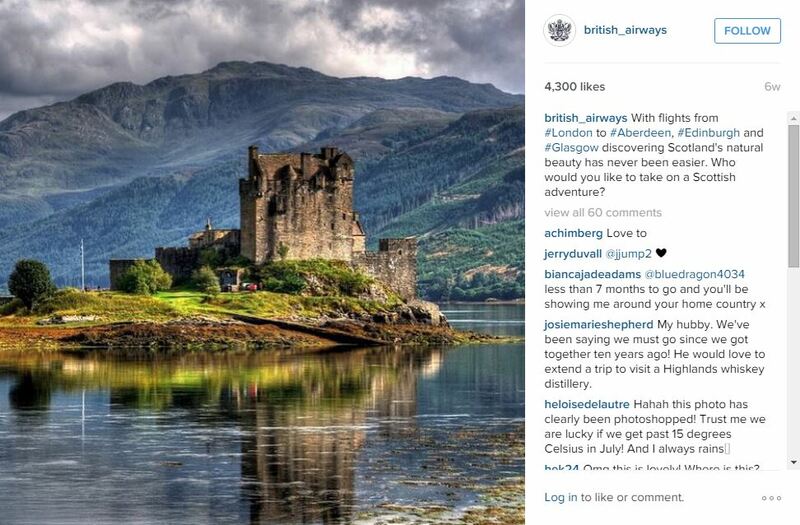 Companies should try to fit in and appeal to the Tumblr community when having a presence on this social media site. 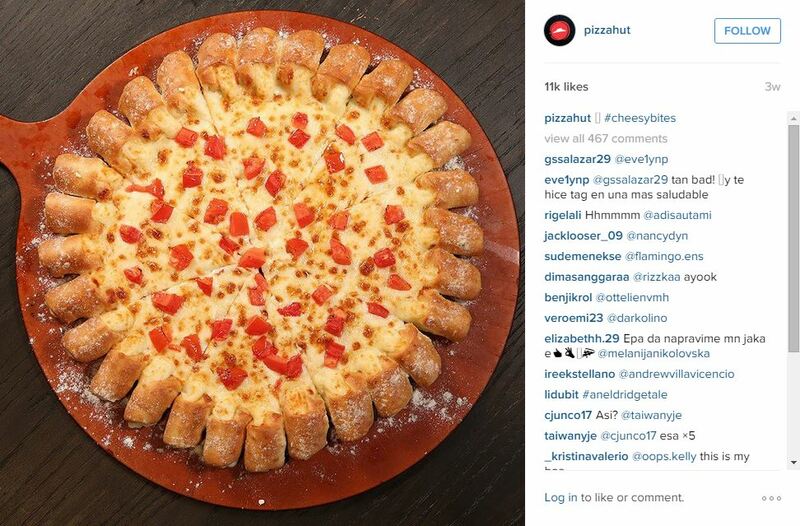 It is important to use hashtags on Tumblr so that your posted content can be found. Users on Tumblr also like to share images in GIF format which, when done well, can also work for companies. 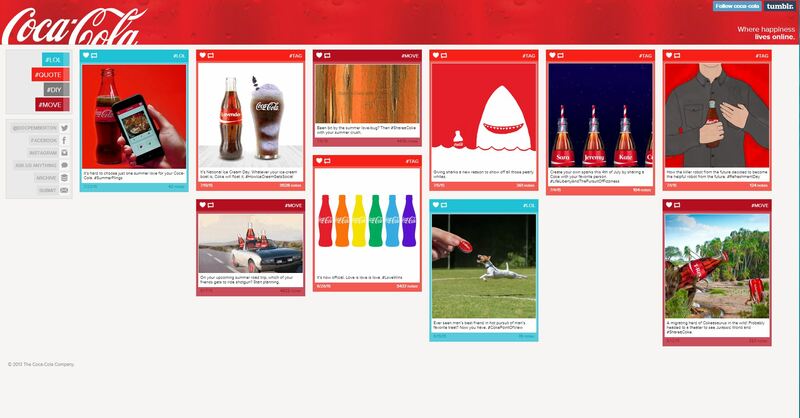 Coca-Cola, Nike Women and Disney use these effectively to create eye-catching and interesting profiles. Users on Tumblr use it as a way of gaining inspiration for what to wear. 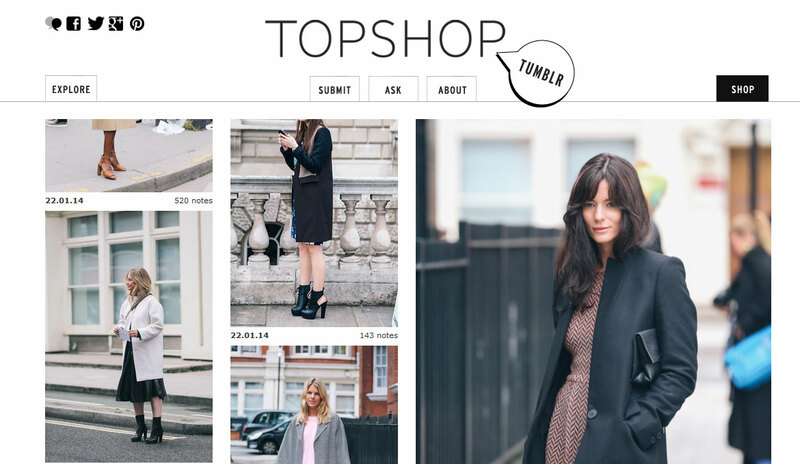 Retailers Topshop and Adidas are two brands that are using the social media site well. Brands are able to use social media as way of displaying their products to their audience almost as if it were a shop window. With the young and individual audience on Tumblr there are not necessarily any particular rules or types of things that a business should be posting to gain interest. Therefore this is a social media platform that allows for creativity and more risks to be taken. Humour is one thing that seems to go a long way on Tumblr. This and posts providing some real inspiration seem to work best. If your business is in one of the sectors mentioned within this list, it is essential to be present on the social media platform most relevant in order to compete and take advantage of having your target audience in one place. If not, your company should still have these profiles but it may just be a slighter different or smaller user base that you are targeting. If you would like help with getting your business noticed on social media, get in touch with us today.